Only a Month Into 2017 and More Change Is On Your To Do List? On the heels of the presidential inauguration with economics across the county being directly impacted by this new political chapter I thought I would take the opportunity to apprise you of some local and reginal real estate news. 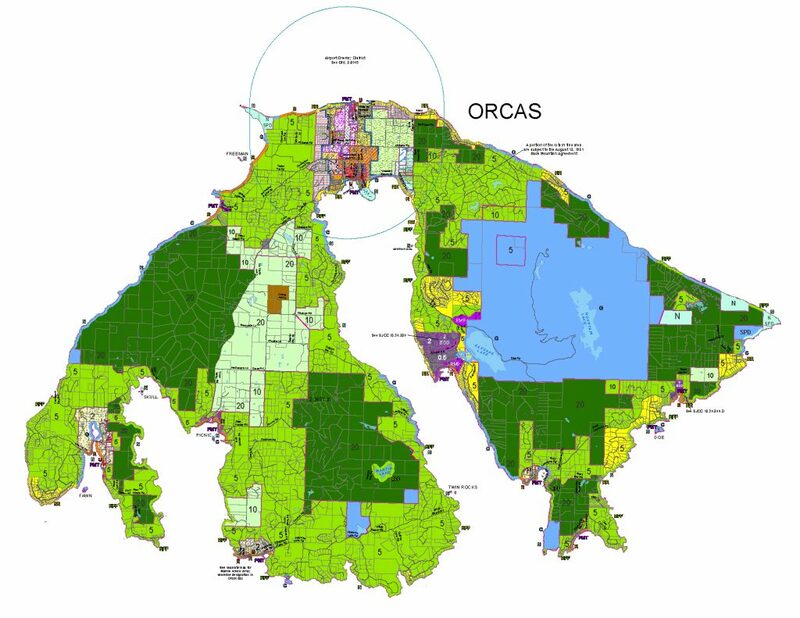 STATE OF OUR UNION – Basically, Orcas Island inventory is extremely low and demand is high, pushing finally some appreciation on improved properties and vacant land appreciation likely to follow suit soon. As for tourism, the major driving force behind our economy we have seen an increase even during what was once the ‘off season’. The impact locally are local venders seeing better revenue, an increase of 40% in lodging tax revenues, a growing demand for properties with short-term and long-term rental potential. Additionally, as a co-founder of Islander’s Bank some 35 years ago and current board member for the first time in memory overall county deposits increased over the 2015 and 2016 winters. 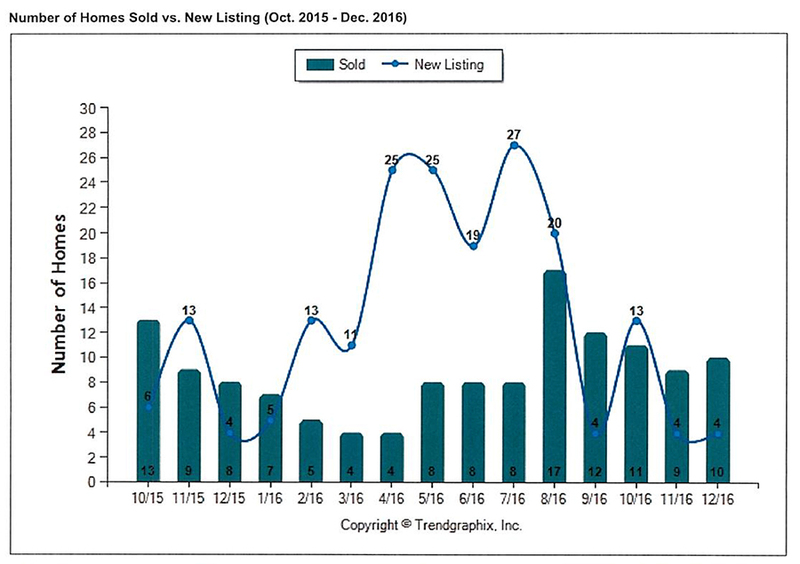 Results that we believe can be attributed to all the great work of the Chambers of Commerce, San Juan Islands Visitors Bureau, SJC Economic Development Council and the rising trend of additional tourism housing and accolades in numerous travel periodicals. THE CRITICAL AREAS ORDINANCE (CAO) – Working with formal changes to the Shoreline Master Plan we ae on schedule for an adoption of the CAO soon. Please let me know if you have any questions about San Juan County or in general. For a quick review of the impending new ordinance and other county business the official county site SANJUANCO.COM is a wealth of information. 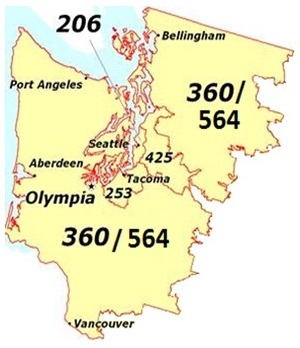 HE 564 CHANGE ON THE HORIZON – Growth dictates need for additional area codes and following Chinese New Year 2017 a new area code will be worked into our Western Washington scenery. So how will this impact you? The cliff notes; 564 will be an ‘overlay’ area code and will be issued throughout the region when current numbers run out, predicted by the North American Numbering Plan Administrator to happen by early 2018. To implement the 564 a mandatory 10 DIGIT DIALING SYSTEM for all Western Washington area codes will be in effect BY FALL 2017. This will require callers dial all 10 Digits, including area code when making even local calls.